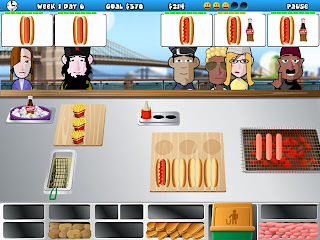 play this games with funny caracter in new york city. 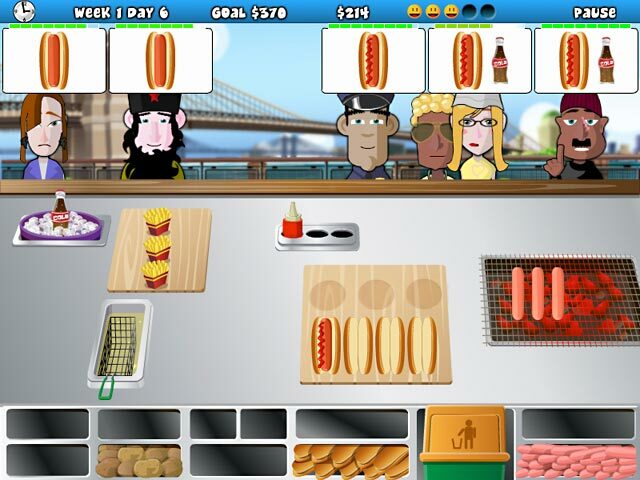 sell hotdog to customers who are easily angered. grilled hotdog and serve fast. you will hear "you are on hire" when you get the bonus. sloven costumer will annoy another costumers so you must serve the first. Be careful with the thief will steal your money,so quickly take your money after serve costumers. you can upgrade cooking equipment to be faster cooking. enjoy this game. Cannot open the rar file? " funtimemanagement " doesn't work - please help?